A plan drops into a picture with the questions like what to do; what to see; how long to go [travelling days]; when to go etc. And in search of the justifiable answers; we roll out a research session [there are various modes to get deeper knowledge; some prefer reading about the places; some pick random destinations; some get into conversation with the person’s who have already been to several places etc – I hope the below-listed informative about Kolkata will definitely help you in some or the other way or say would prove to be a useful source of information. I know what types of questions revolve around in one’s mind when he or she thinks of travelling at someplace; I can truly relate with the concern as being a keen traveller myself. 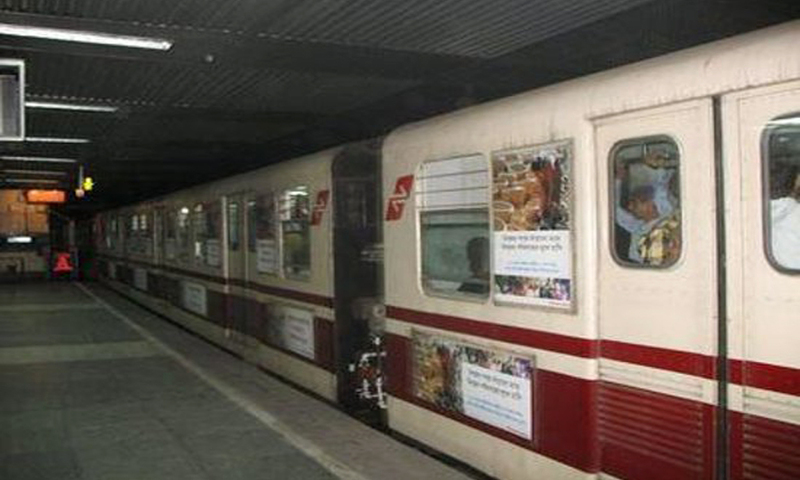 Recently I have been to Kolkata [I chose this destination because of the ethnic culture that is followed from age-old times and secondly what evoked me to some extent were the unique featured destinations dotted in various parts of this city]. 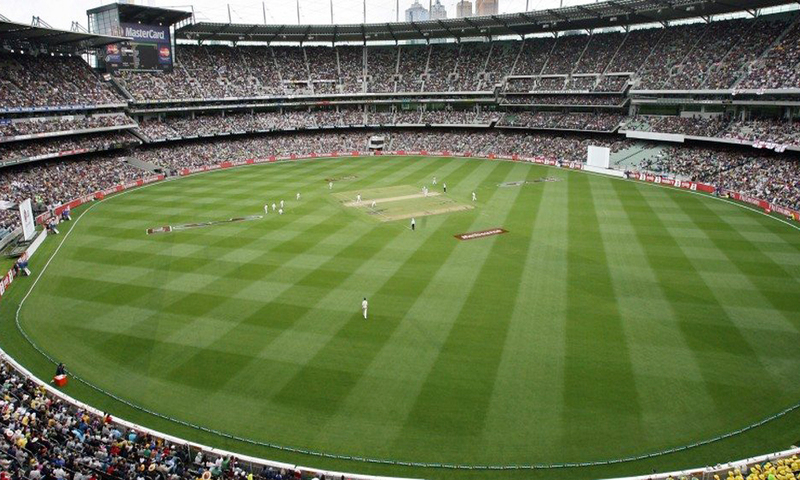 Are you all set to get the answers to your concerning questions [like what are the things to do in Kolkata| what are the places to visit in Kolkata| or say which are the major tourist places in Kolkata]?? My friend you are on the right page – I hope the below-listed information will turn fruitful to you. 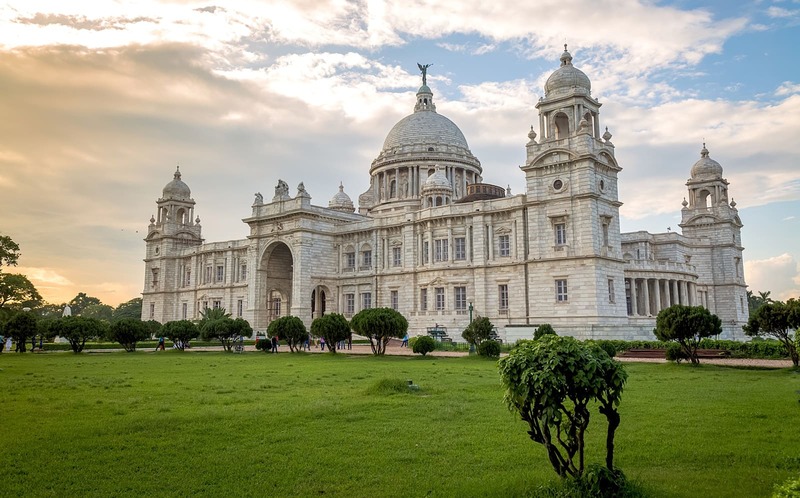 1- Victoria memorial – A spell-binding large marble building is situated in the arms of Kolkata [capital city of West Bengal]; it was constructed between the years of 1906 and 1921 – devoted to the memory of Queen Victoria. 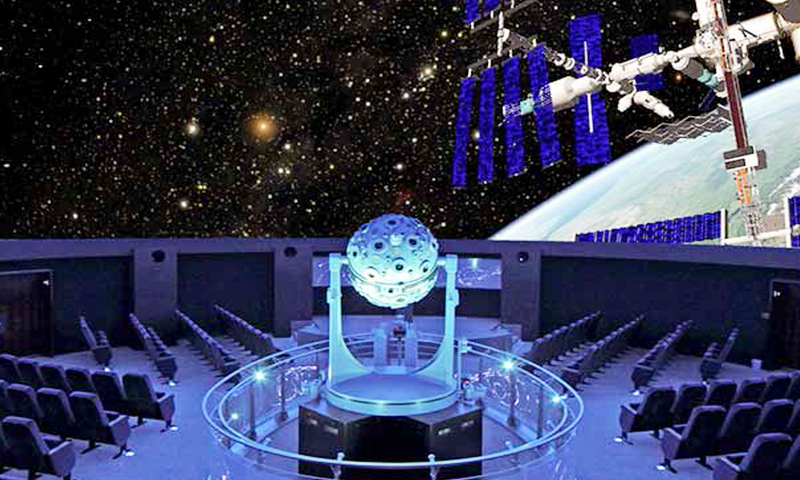 In present date; it functions as a museum and a prominent tourist destination under the guidance of the Ministry of Culture. 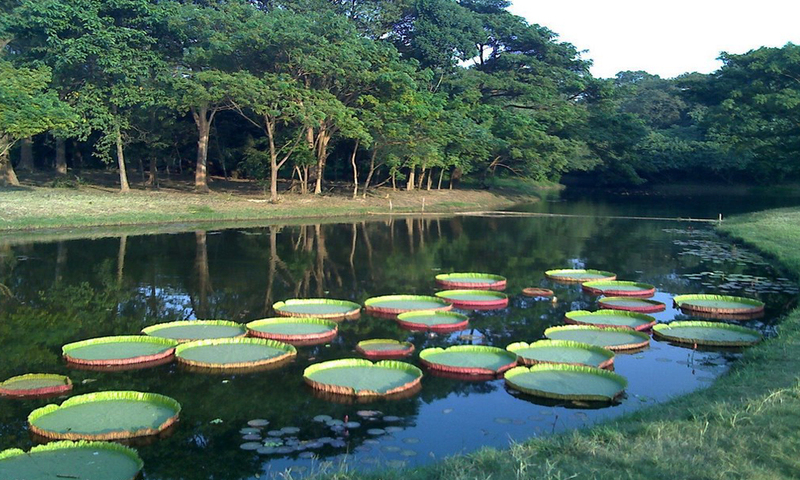 This place of importance relaxes on the grounds by the bank of the Hooghly River [close to the Chowringhee Road]. 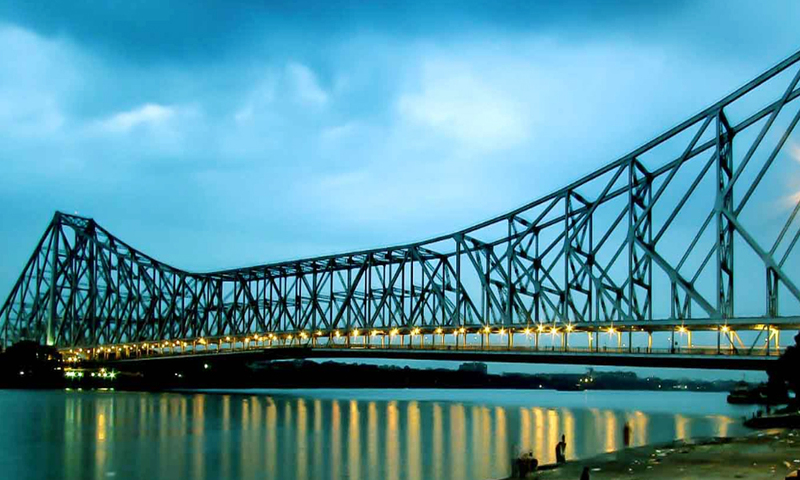 2- Howrah Bridge – The Howrah Bridge is a remarkable bridge with a suspended span over the notable Hooghly River [flowing in the state of West Bengal]. It was originally addressed as the New Howrah Bridge for the fact that it replaced a Pontoon Bridge at the same locating connecting the two prominent cities naming Kolkata and Howrah. 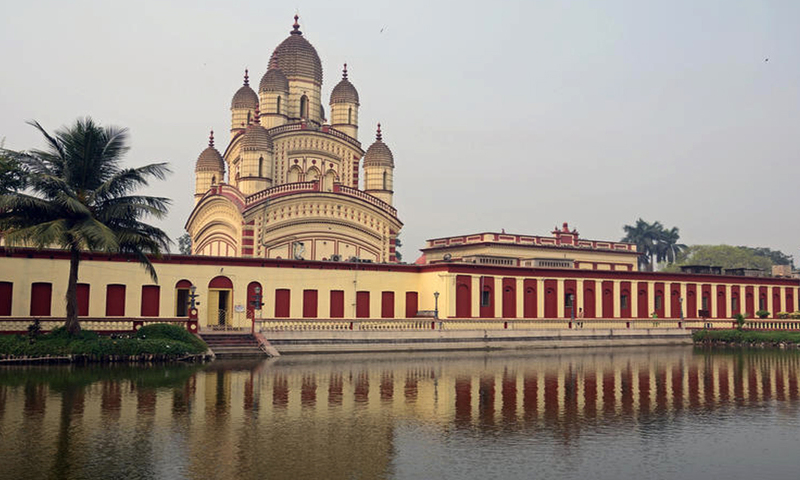 3- Dakshineswar Kali Temple – This place of Worship is the ninth-largest Hindu temple in terms of area in the world. 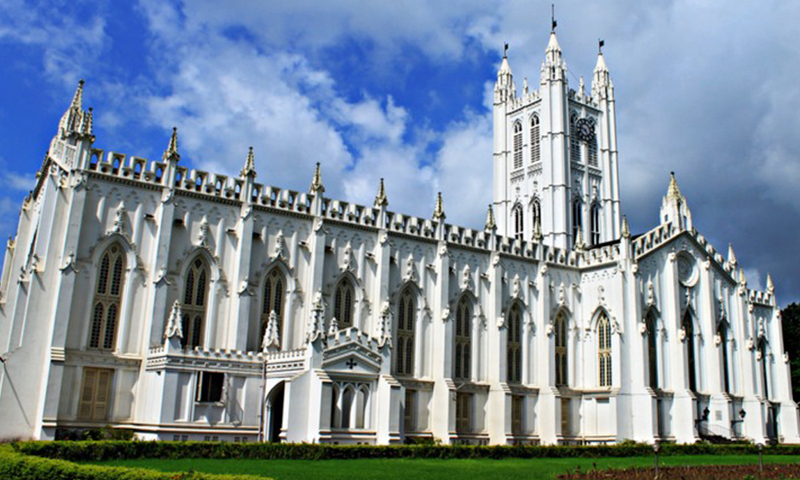 It’s a Hindu Temple situated in Dakshineswar close to Kolkata [located on the eastern bank of the Hooghly River. The supreme being of this temple is Bhavatarini [an aspect of goddess Kali]. 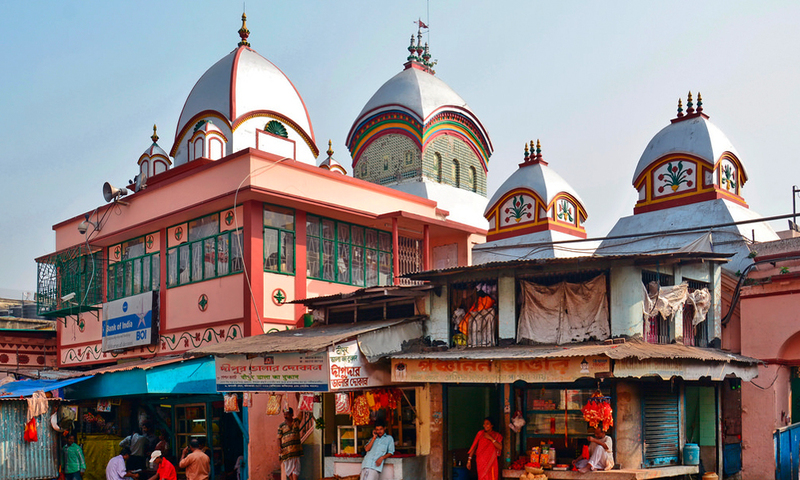 4- Kalighat Kali Temple – It’s an imposing Hindu temple situated in the arms of West Bengal; as its name suggest [the Kalighat Kali temple is devoted to the Hindu Goddess Kali]. This place of worship is also one of the 51 Shakti Peethas [mark your presence at this age-old temple]. 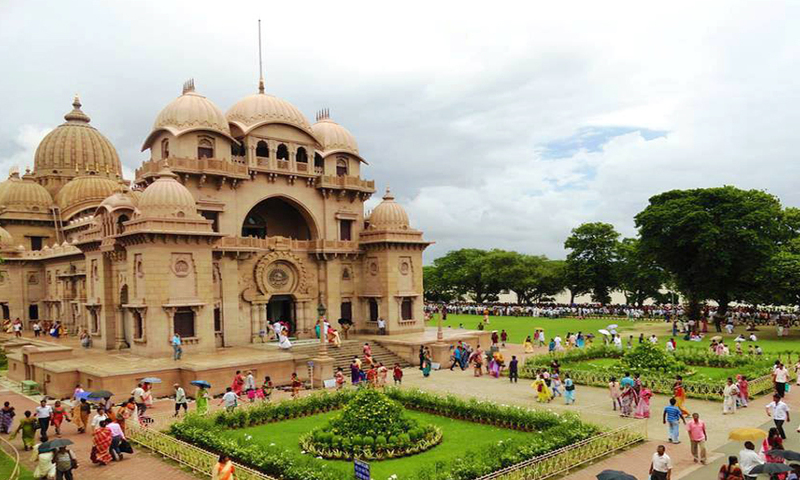 5- Belur Math – This significant place was founded by Swami Vivekanand the supreme disciple of Ramakrishna Paramahamsa. The Belur Math is the headquarters of the Ramakrishna Math and Mission – it’s situated on the west bank of the Hooghly River in the state of West Bengal. 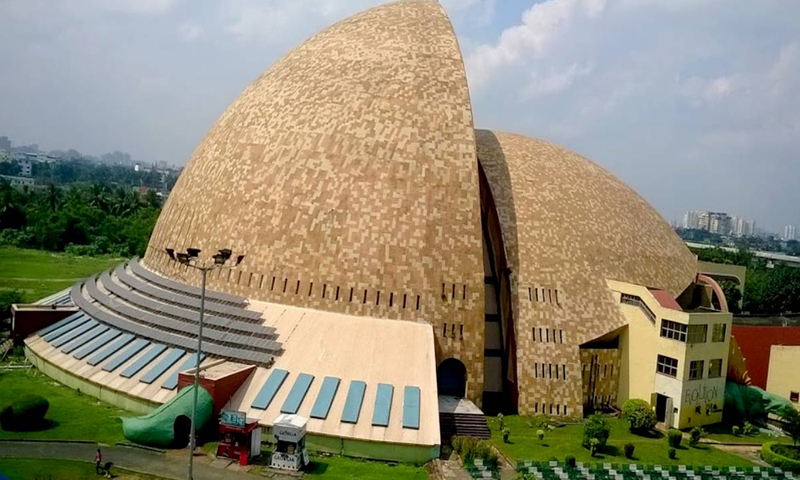 The impressive architecture of this place is what drives limitless footfalls throughout the year – it showcases the perfect fusion of Hindu, Islamic and Christian motifs as a symbol of unity of all the unique religions. 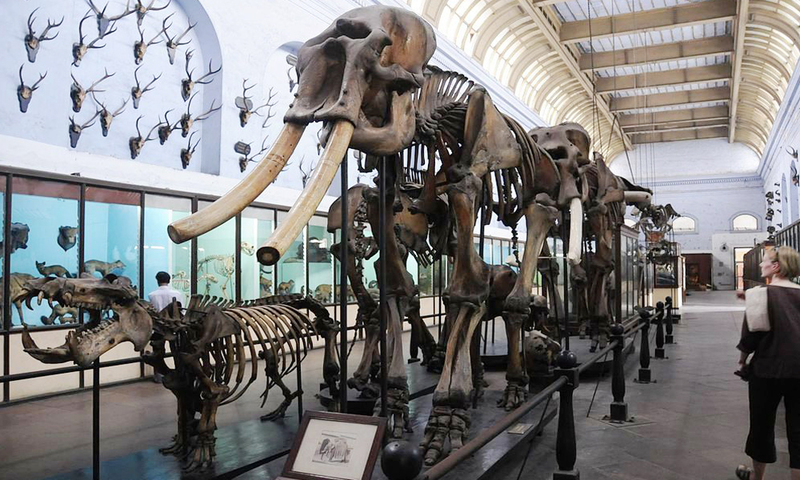 6- Indian Museum – It’s also addressed as the Imperial Museum at Calcutta [the Indian Museum is the oldest and the largest museum in India filled with rare collections of antiques, fossils, armour and ornaments, mummies, Mughal Paintings, Skeletons etc. 3- Winter – Initiates from the month of October and lasts until the month of March [the temperature varies from 9.60 degree Celsius to 11 degree Celsius]. 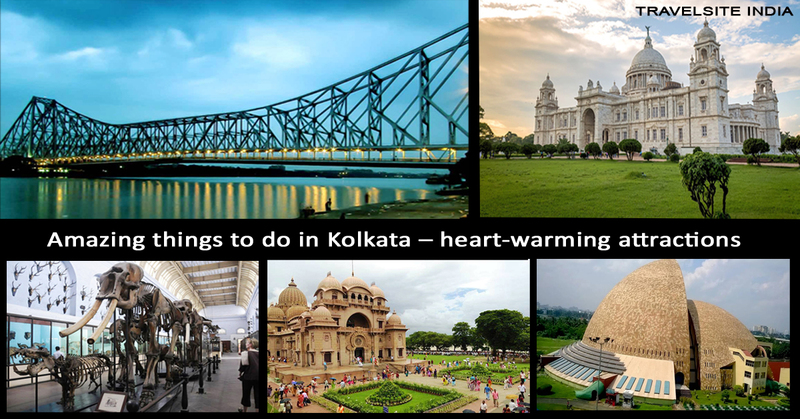 You can visit Kolkata any time of the year; however, beginning from the month of October to the end of month March is considered as the favourable duration. 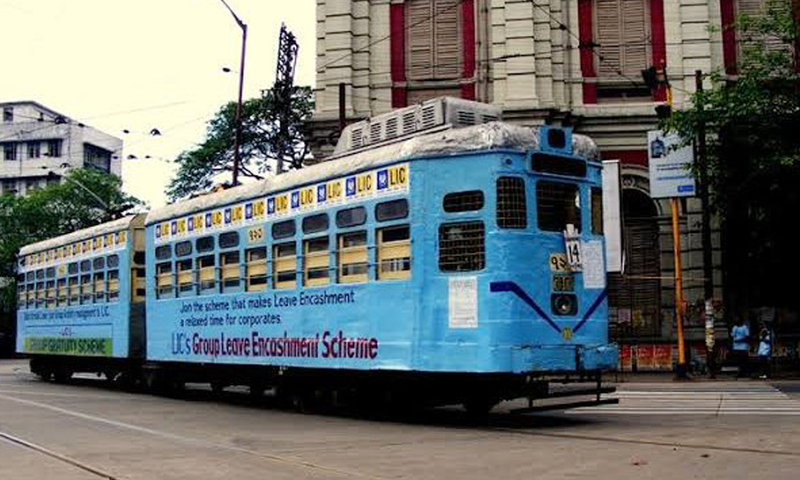 5- The Kolkata tram system is the oldest operating electric tram system across Asia. There is this one festival, which is celebrated on a huge level in the city of Kolkata and that’s the Durga Pooja [this festival will start on 15th of October 2018 and will end on 19th of October 2018]. 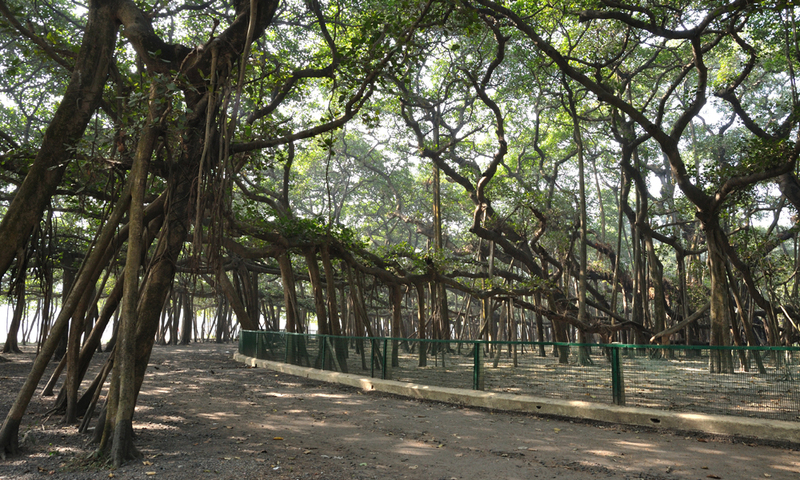 So in case if you are planning to explore the richness of Kolkata then try your best to pay your visit in the festive month of October. And once you reach there – make sure to try a piece of every sweet dish [Mishti Doi| Chomchom| Raskadam| Sandesh| Rasgulla etc].